The Kıbrıslılar Yali, found in Kandili in the district of Üsküdar, takes up 64 meters along the Bosphorus and is the widest on the entire straight. 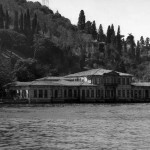 Built toward the end of the 18th Century, its first owner - İzzet Mehmet Paşa - was one of Abdülhamit’s grand viziers. 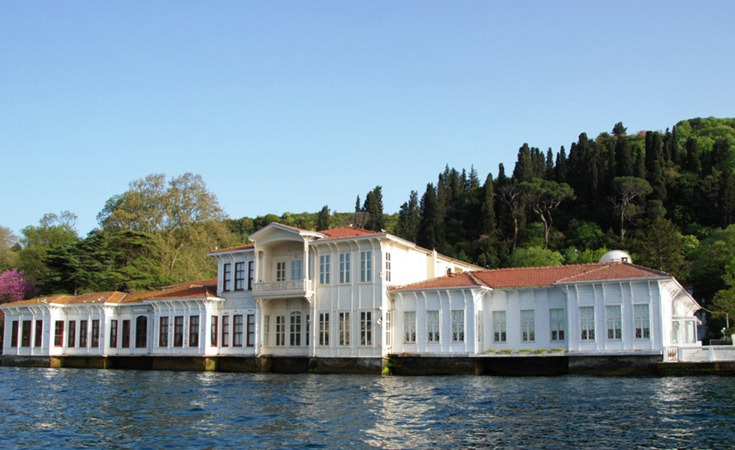 The Kıbrıslılar Waterfront Mansion, found in Kandili in the district of Üsküdar, takes up 64 meters along the Bosphorus and is the widest yalı on the entire straight. 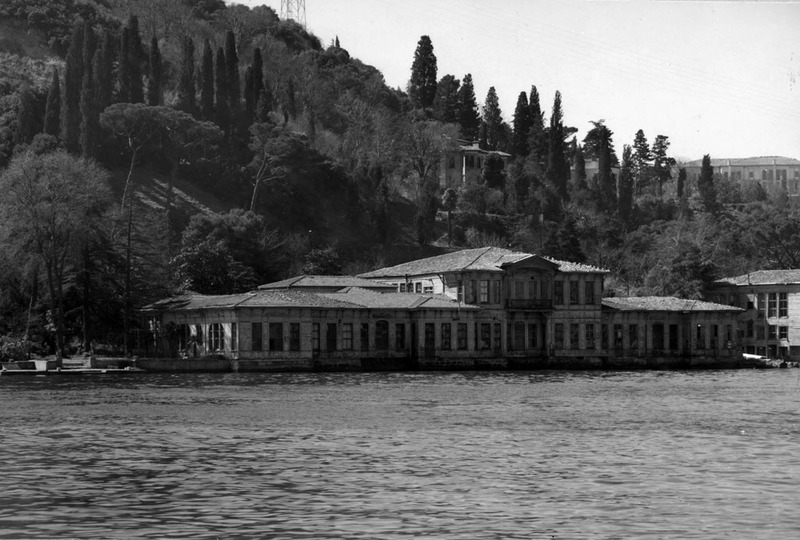 Built toward the end of the 18th Century, its first owner – İzzet Mehmet Paşa – was one of Abdülhamit’s grand viziers. 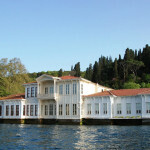 The residence takes its name from its last owner, Kıbrıslı Emin Paşa, who had been both chief admiral and grand vizier. “Kıbrıslı” means from Cyprus in Turkish. Among its famous, former visitors are Pierre Loti, Claude Farrare and Empress Eugenie. It was divided into a haremlik (place for family) and selamlık (place for guests), however today only the latter portion survives.